Hurry, this is the BEST PRICE we’ve ever seen on this Tackle Backpack! 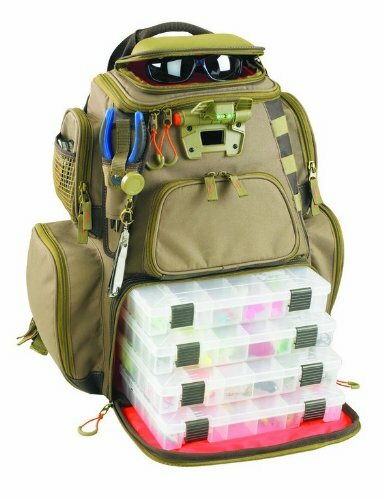 This entry was posted in All, Organization & Storage and tagged amazon, nomad, tackle backpack, tackle bag, tackle storage, tackle tek, wild river, wild river tackle tek nomad backpack. Bookmark the permalink.